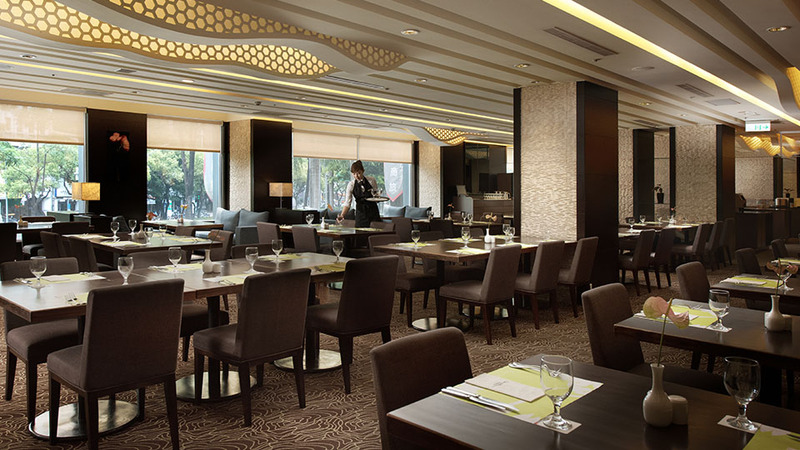 The Urban Café offers the Urban Hotel33's most exquisite cuisine selections. 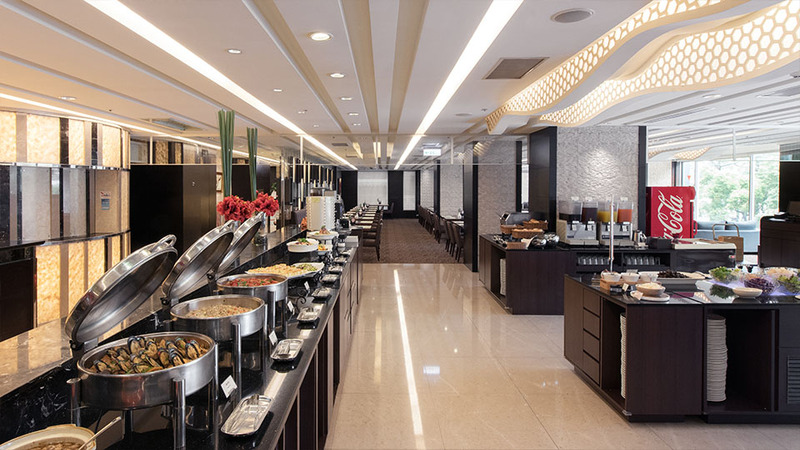 With all sumptuous and exquisite buffet appears to combine of fusion cuisine. 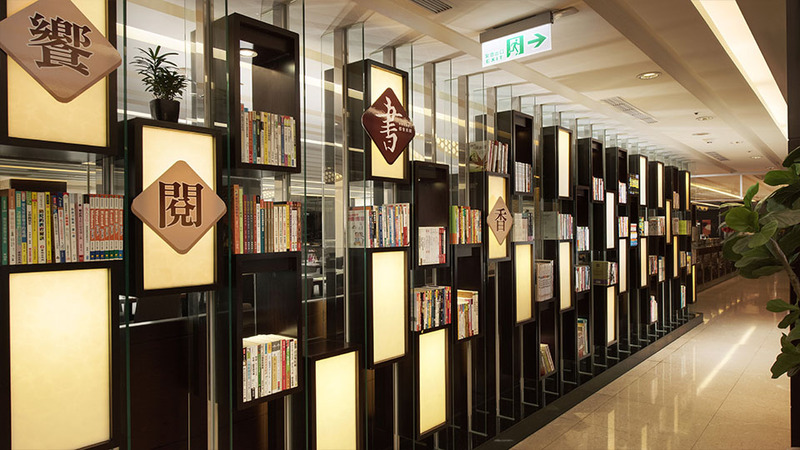 Together with Eastern and Western culinary set meal, we provide European Buffet, Afternoon Tea, Dinner, and Course Set Dinner, especially special soft drinks and alcohol drinks to fulfill every customers every choice. We will be here to serve you with our pleasure for you everyday. The Urban Café come with contemporary modern appearance decorate with French window that lets in natural light, allowing for the contrasting view of the greenness of Dingsin Park with the hustle-bustle city scene. You will seem like you're right in the heart of city jungle, but away from the frenetic pace, enjoying your peace while satisfying your taste-buds. 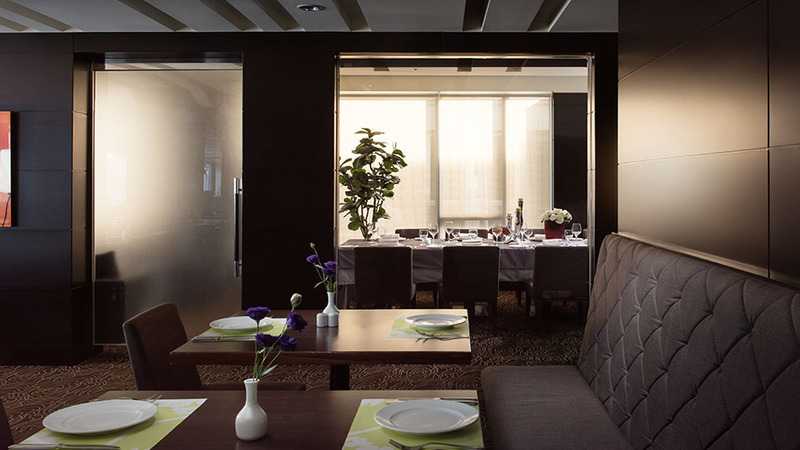 The entire restaurant provides wireless internet connection, and is ideal for a business meeting. 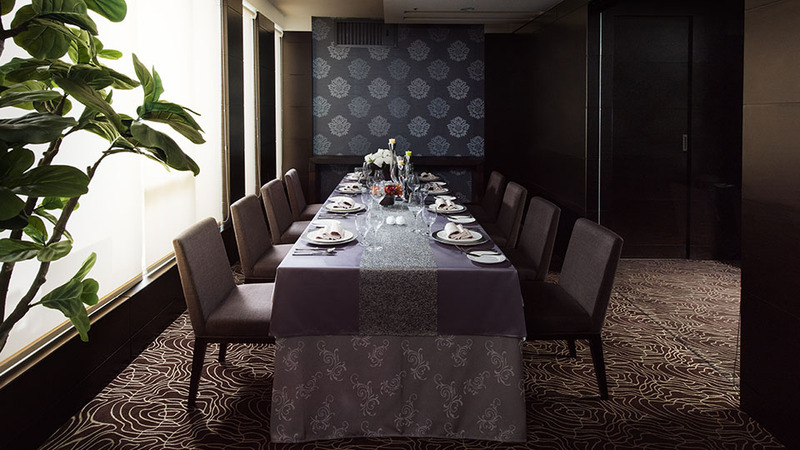 Business items：Breakfast, gourmet set menu, western cuisine, various alcoholic and non-alcoholic beverages. Child is height 120cm-140cm or 5-12 years old. Kid is height under 120cm or under 5 years old. ＊Please show the relevant documents such as health insurance card at restaurant.